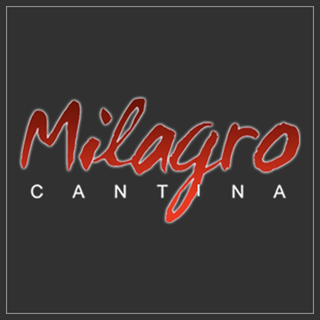 At Milagro Cantina, sights, sounds and aromas mingle to create the romance of a Latin experience. Rich dark woods, leather accents and fiery cauldrons evoke a suave sophistication and flair. The air is filled with the aromas of dishes prepared in authentic style from the freshest local ingredients. The inspiration for the menu draws from regional Mexican cuisine, and the staff spares no detail in preparation. Join us fireside, in the lively cantina, or on the outdoor patio during a bustling summer evening.